Capcom has announced that Resident Evil, Resident Evil 0 and Resident Evil 4 will release on Nintendo Switch, which sees the survival horror series continue to slowly infect the portable home console. 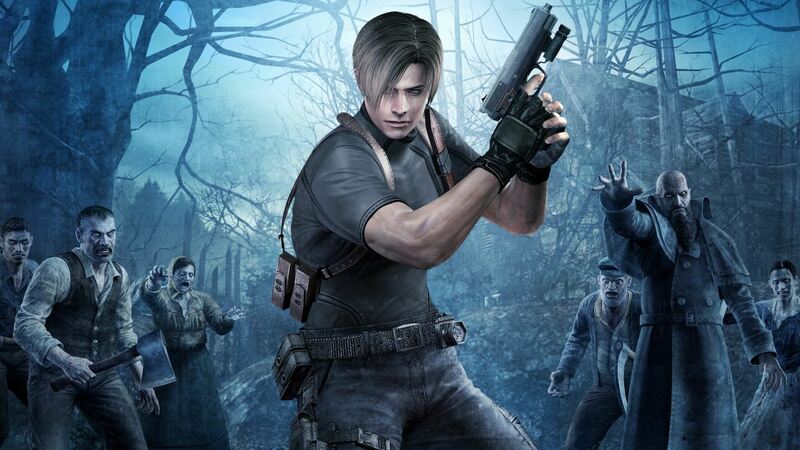 The three games have previously been released on GameCube, and, for Resident Evil 0 and Resident Evil 4 at least, later went on to make a return on Wii. The story of Resident Evil 0 takes players back to 1998. Reports have been mounting about unusual murders on the outskirts of Raccoon City. The city’s Special Forces division, S.T.A.R.S., sends their Bravo Team – including rookie cop member Rebecca Chambers – to investigate. On route, the team’s helicopter suffers engine trouble and is forced to make a crash landing, where they find an overturned prisoner transport vehicle. Splitting up to search the area, Rebecca discovers the Ecliptic Express, a train stopped dead on the tracks. Inside, she meets death row convict and ex-Navy lieutenant Billy Coen. Take control of special agent Leon S Kennedy as he finds himself investigating the abduction of the US President’s daughter; an investigation that leads him to a mysterious town in Europe, and something much deadlier and more horrific than the zombies of previous Resident Evil titles. Resident Evil, Resident Evil 0 and Resident Evil 4 will release on Nintendo Switch worldwide in 2019.